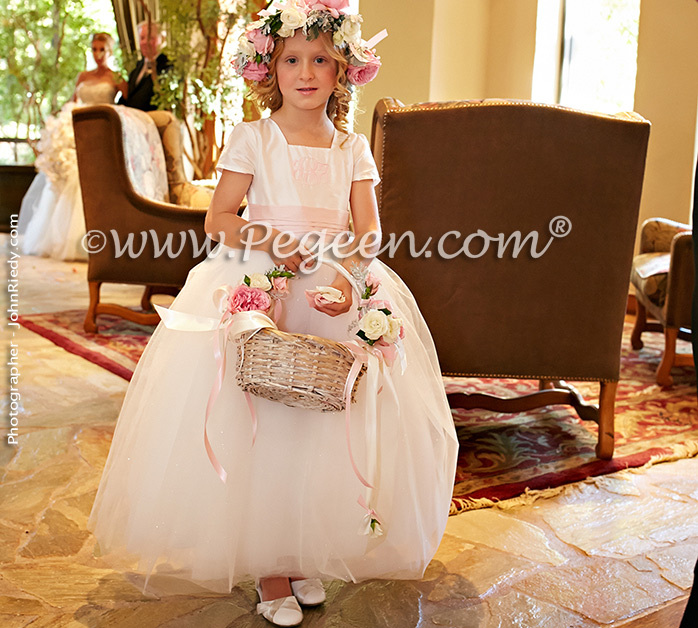 Our flower girl dress of the month for February was in Spring Green and Antique White. 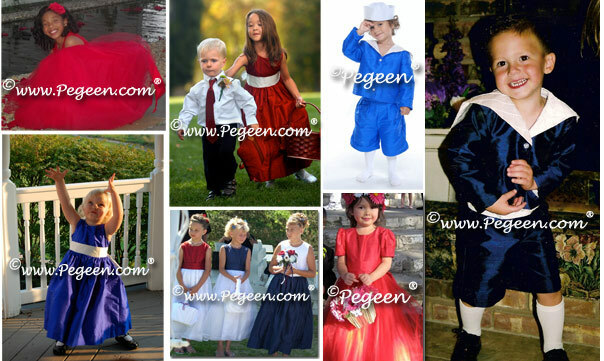 Our customer, who ordered her dresses in style 345 from Pegeen was from Fanano, Italy. The wedding was held in a beautiful church. 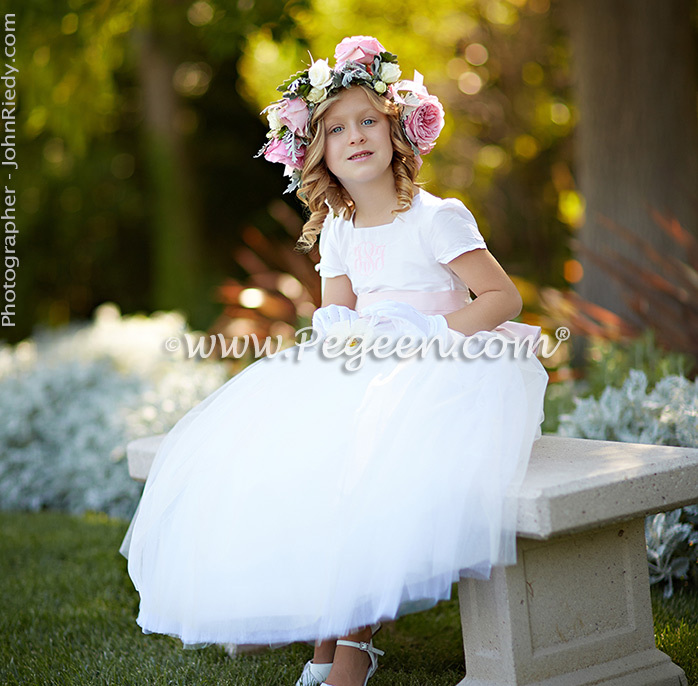 This customer chose to base her custom flower girl dresses on style 345 and wanted the color of Summer Green for the base and Antique White for the sash color of the dress. S.Giorgio’s Church, Vesale of Sestola, Modena, Emilia Romagna. The Reception was in Ristorante da Martino, Verica of Pavullo, Modena, Emilia Romagna, ITALY.